3 November 2016, at 6:00a.m. The unprecedented spread of avian influenza (subtype H5N1) across Asia in 2004, and the potential for a new influenza pandemic in humans, triggered organisations working in the human and animal health fields to seriously examine disease transmission risks. The ‘One Health’ approach to these types of problems recognises the fact that human, animal and environmental health are all interconnected. This extract from the forthcoming book One Health Case Studies: Addressing Complex Problems in a Changing World, edited by Susan Cork, David Hall and Karen Liljebjelke, shows how New Zealand used this approach to aid its preventative efforts against avian influenza. Due to the frequent movement of animals and humans within and between countries, viruses not currently endemic continue to pose a potential risk to countries such as New Zealand, even though the country’s location gives it excellent natural biosecurity. The One Health approach is particularly important for diseases like avian influenza because influenza virus transmission in wild and domestic animals and humans is intimately connected. Evidence suggests that viral transmission – particularly in domestic poultry with subsequent spillover to other domestic animals – may cause human pandemics. The One Health approach engages a wide range of experts to deal with the varied challenges required to prevent and control zoonotic diseases such as avian influenza. This collaborative approach was adopted by policymakers in New Zealand in response to a recognised need for more effective and sustainable measures to address emerging diseases. As part of this approach, the New Zealand government established the interagency National Centre for Biosecurity and Infectious Disease (NCBID) in 2004. The Centre aims to facilitate enhanced collaboration between government departments such as the Ministry for Primary Industries and the Ministry of Health as well as other organisations like AgResearch. The establishment of the Centre allowed the organisations to share information and develop a coordinated team approach to problem-solving. This interagency collaboration has built resilience by cross-skilling, which is crucial to ensure sustainable scientific and technical capability and capacity given the small population pool and remoteness of New Zealand. Avian influenza has not historically been a problem in New Zealand. 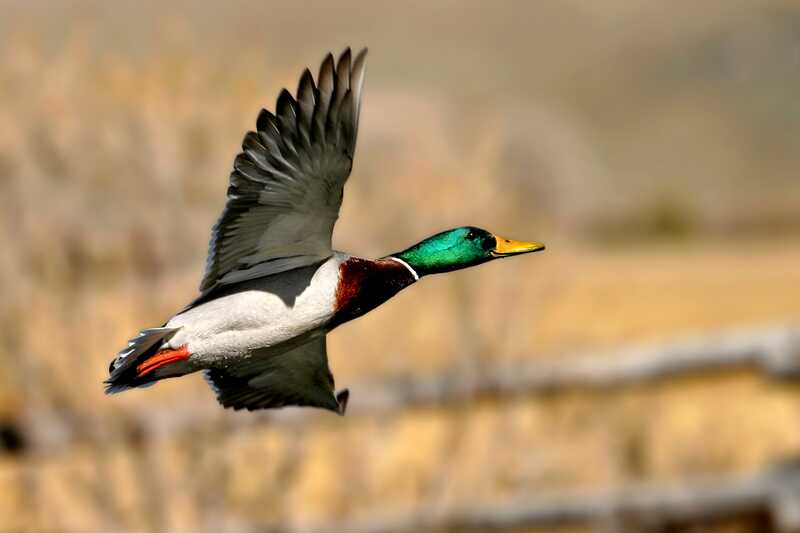 The first avian flu study on New Zealand birds, conducted between 1975 and 1978, isolated a number of viruses, but only from mallard ducks (Anas platyrhynchos, introduced to New Zealand by European and North American settlers from as early as 1860s). Further studies have also focused on ducks, but since 2004, surveillance has been conducted on selected species of migratory birds, as well as on resident wild bird populations, in response to the spread of strains of highly pathogenic avian influenza around the world. New Zealand is not on the common migration pathways for key species of waterfowl, limiting the potential for avian flu spread somewhat, although vagrant waterfowl from Australia are occasionally encountered. 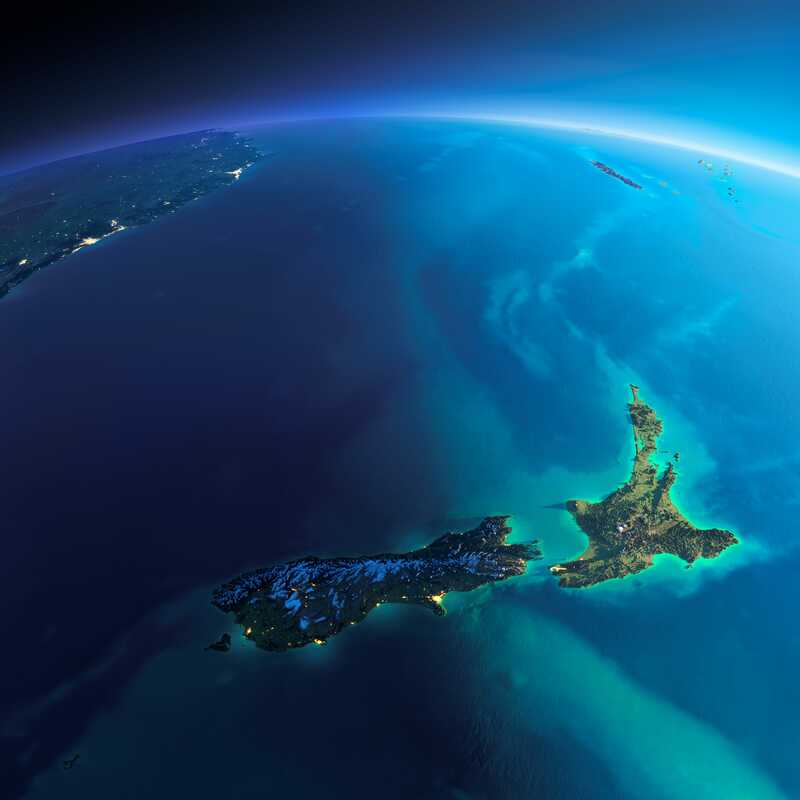 New Zealand’s surveillance activities for avian influenza formed a key part of the country’s One Health approach to the disease. These are important activities with regard to the government mandate to protect the ‘public good’ because avian influenza viruses are potentially zoonotic diseases and disease prevention and control is a joint responsibility that requires both government and stakeholder support. 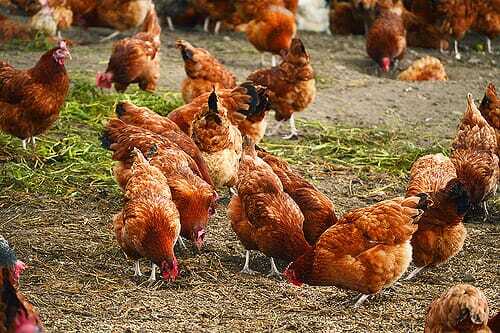 The avian flu surveillance programme carried out in commercial poultry flocks in New Zealand required extensive consultation with the poultry industry, due to the potential for disruption if avian flu is found. Stakeholders agreed on a communications plan in order to reduce public fears over the disease. Active surveillance of all the key sectors making up New Zealand’s commercial poultry industry was carried out using an epidemiologically robust cross-sectional design. An extensive serological survey found no evidence of antibodies to H5 or H7 avian flu virus in commercial chickens or turkeys, indicating that there was no active infection with these subtypes. This provided evidence of good compliance with biosecurity practices in the poultry industry. However, the survey did identify evidence of historic exposure to LPAI subtypes on a single free-range layer farm. Other surveillance activities included a collaborative research project from the NCBID to sample birds and humans on backyard poultry holdings, which yielded key disease risk pathways such as direct contact with wild birds or use of drinking water contaminated with avian flu viruses for both humans and poultry. With this in mind, an enhanced passive surveillance programme has been put in place to monitor bird disease and mortality events, for all bird populations in New Zealand, reported via MPI’s exotic disease reporting hotline. New Zealand also used the One Health approach to prepare and plan for any future incursion of avian influenza. Due to the complex disease ecology of avian influenza and the range of susceptible species (including humans), the policy sets out a matrix of response actions. A ‘whole-of-government’ response would be adopted for AIV strains affecting animals that could affect humans, such as H5N1. In the event of this scenario, each agency has defined roles and has identified key documents and legislation that could be relevant while controlling a pandemic. On the other hand, a response to non-zoonotic strains would be led by the Ministry of Primary Industries (MPI). Due to the zoonotic implications, especially to poultry farmers and workers on both commercial and backyard farms, and because of the possibility of widespread disruption and economic impacts in the commercial poultry sectors, a number of broad collaborative projects have been developed. These projects aim to fill gaps in knowledge around poultry farm locations, bird types and numbers, and importantly the various husbandry, biosecurity and human health protection practices in place. Factors that could influence the potential disease transmission or exposure risk for farmers and farm workers, the farm’s poultry and other poultry farms connected by industry networks, were also assessed. The approach was designed to prepare New Zealand should exotic or emerging strains of avian influenza be detected, although the outputs would play an important role and prepare a strong foundation for resilience to any disease threat. Many of these preparedness initiatives had their foundation in a cross-sector partnership approach across the human and animal health sectors. Learnings from poultry sector preparedness work in turn have had preparedness benefits for diseases in other livestock sectors. The government response to avian influenza provides a good example of effectively applying the One Health approach in New Zealand. This chapter demonstrates the value of a collaborative and coordinated approach with many valuable opportunities for joint surveillance and response preparedness. There is no magic formula for the success of a One Health approach. Success requires strong governance, agreed goals, clear communication and a common, unambiguous language. Importantly, these integral components have to be delivered within a framework of cooperation and partnership. 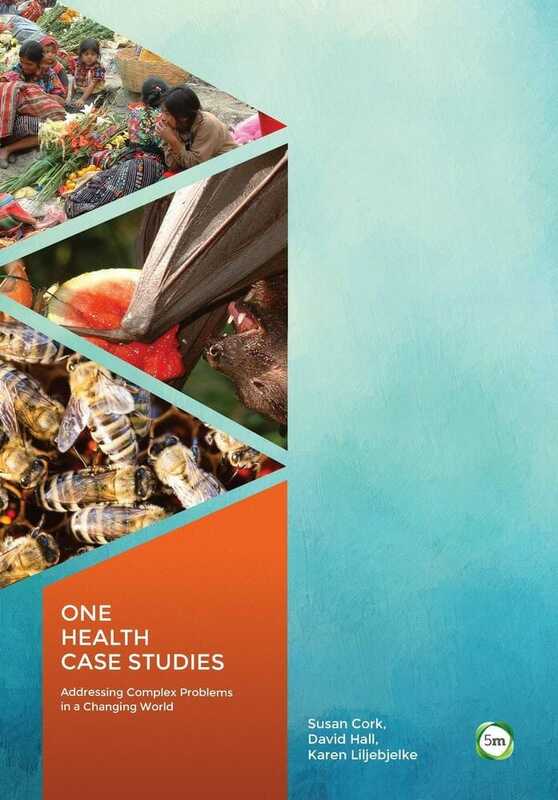 From One Health Case Studies: Addressing Complex Problems in a Changing World - 9781910455555 - Edited by Susan Cork, David Hall, and Karen Liljebjelke. Published by 5m Publishing, 2016. Available to buy here.